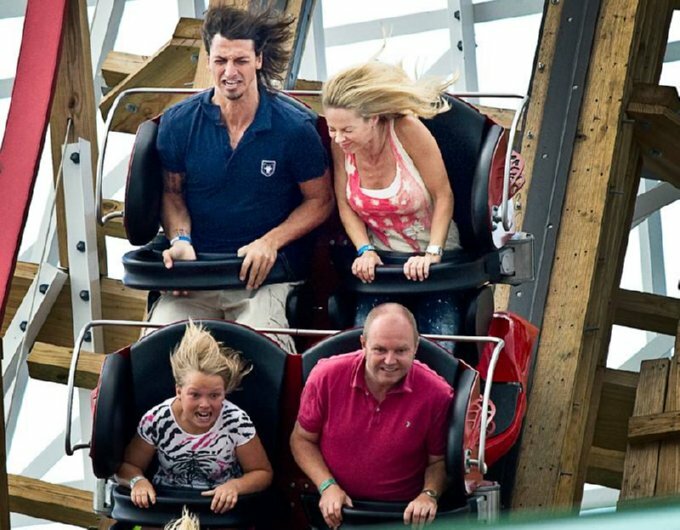 Snapshot: Zlatan Ibrahimovic And His Epic Rollercoaster Face! 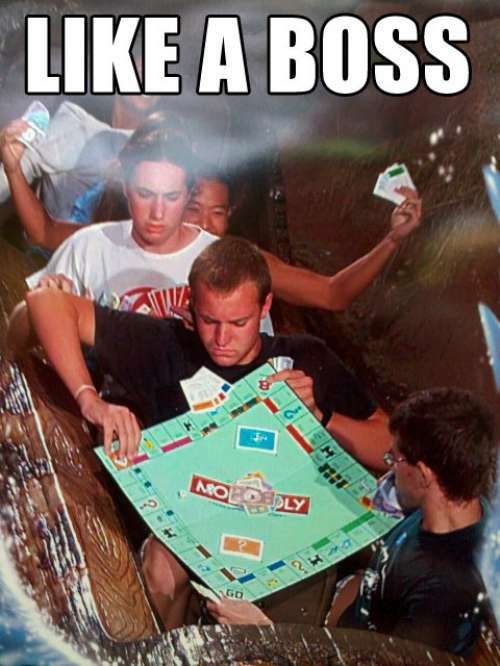 Check out the lass in front too…..awesome!!! What a big coward. 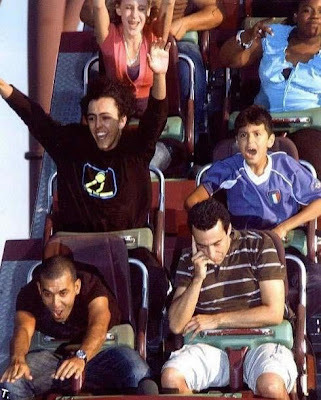 Scared of a little roller coaster, I’d be interested to see what would happen to Bergkamp in a similar situation. Ya Montesquieu, say it inside his face. I would. Although he’d probably poke my eye out with that nose of his. is that steve kean in front of him?